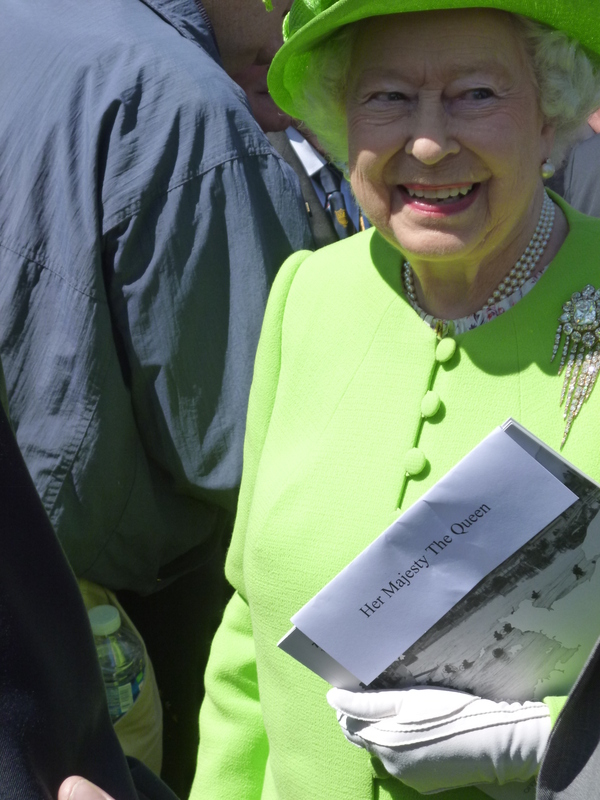 GRNlive correspondent Catherine Field has been at the events commemorating 70 years since the D-Day landings. The Queen of England, pictured below, is the only head of state to have served in the Second World War. It’s been an emotional day and the press pack was afforded very close access…to use this picture or any of the others here, please contact GRNlive for a license.